There are tons of classic games available on the Nintendo Switch, but this particular one is a modern release with gameplay and art design inspired by retro hits. Announced during the most recent Nindies livestream, the critically acclaimed indie hit Cuphead is coming to the Nintendo Switch on April 18, 2019. 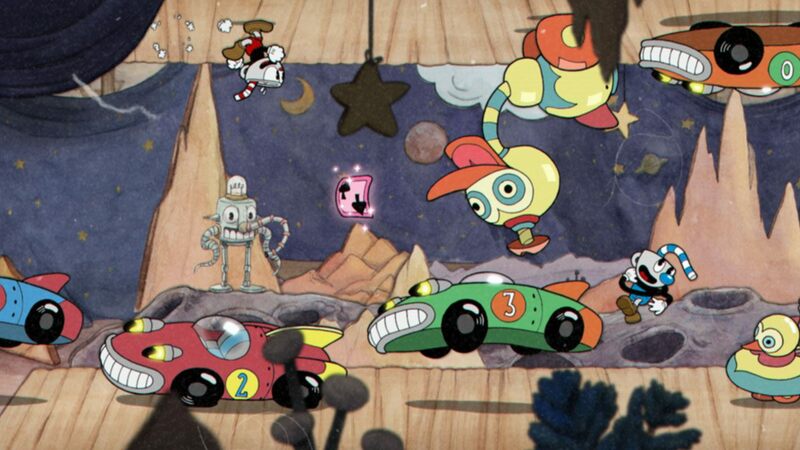 Cuphead is a classic-style run and gun action game that focuses heavily on tough boss battles. It features an art style reminiscent of 1930s cartoons, which is the product of hand-drawn cel animation and watercolor backgrounds. Players will also be fighting through the game to the tune of original jazz recordings. Check out the announcement trailer below and head over to the Cuphead Nintendo eShop page if you'd like to pre-purchase. You can play Cuphead solo as the titular character or have a friend join as Mugman in local co-op. There are new weapons to find, powerful super moves, and hidden secrets to uncover as you learn the level layouts and the unique patterns of the boss fights, which can evolve over time and catch you unaware. The Cuphead announcement wasn't the only heavy hitter from the latest Nindie stream. The team behind Crypt of the NecroDancer dropped a huge bomb at the end of the stream, revealing Cadence of Hyrule. This new experience is a rhythmic rogue-like crossover between the Zelda series and Crypt of the NecroDancer, featuring 25 remixed Zelda tracks. Cadence of Hyrule is a cool way for Nintendo to spotlight the indie gaming development community and will launch sometime this spring on the Nintendo Switch. 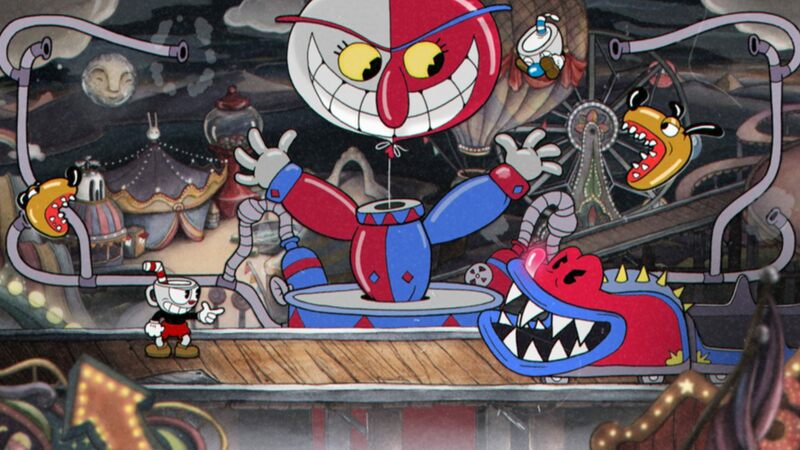 Cuphead can be a rage-inducing experience, so prepare to keep yourself from throwing your Nintendo Switch in anger when the critically-acclaimed title releases April 18, 2019, on the platform. Check out the Nindies landing page for the other announcements that Nintendo made in the most recent indie showcase video and stay tuned to Shacknews for additional gaming or tech updates.